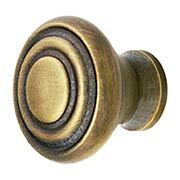 Our Polaris Cabinet Knob with Star Back Plate draws inspiration from the mid-century era. 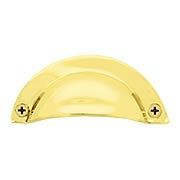 Every detail is showcased in a solid-brass frame thanks to investment casting—a method that the world's finest jewelers use to create their most elaborate pieces. Handmade by skilled artisans, every piece is rich in design, giving each its own unique personality. Choose from an array of luxurious finishes. 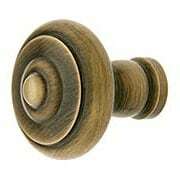 This brightly polished knob with rosette gives your kitchen or bath cabinets a fresh, mid-century accent. 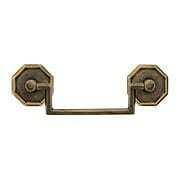 Made of solid, forged brass with period appropriate chrome plating. Available in two sizes. 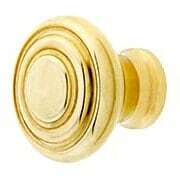 This brightly polished knob with rosette gives your kitchen or bath cabinets a fresh, mid-century accent. 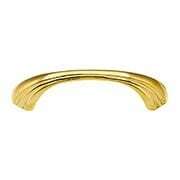 Made of solid, forged brass which is lacquered to preserve the finish. 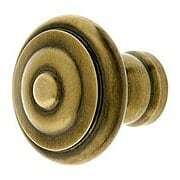 Crafted from top quality forged brass, this stylish cabinet knob is both durable and attractive. 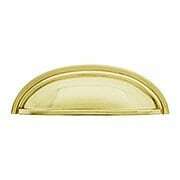 The simple "dome" design looks compliments contemporary or traditional interiors alike. Choose from 4 popular finishes! 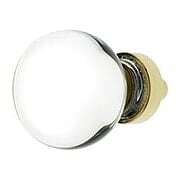 Inspired by mid-century designs, this sleek little knob has a space age look. 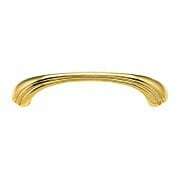 Crafted from top-quality forged brass, it's both durable and attractive. Our living antique finish completes the look! 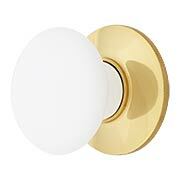 Inspired by mid-century designs, this sleek little knob has a space age look. 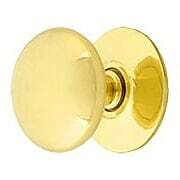 Crafted from top-quality, forged brass, it is both durable and attractive. Our living antique finish completes the look! 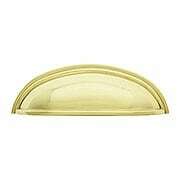 Our sleek, Mid-Century Style Cabinet Knob (1 1/4-Inch Diameter) offers a space age look. 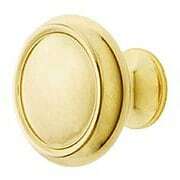 Crafted from top-quality forged brass, it is both durable and attractive. Choose from an array of popular finish options. 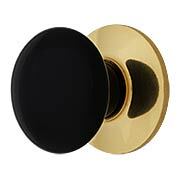 Inspired by mid-century design, this sleek little knob has a space age look. 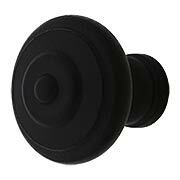 Crafted from top-quality cast iron with a matte-black finish, it's as durable as it is attractive. 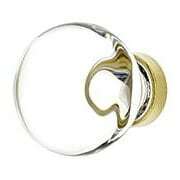 This 1 Inch size is useful for medicine cabinets, small drawers, or other narrow spaces. With it's classic shape and distinctive dimpled profile, the Waverly design suits any number of cabinet styles. 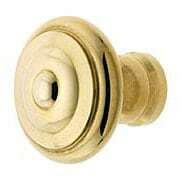 Use it on cabinet doors and drawers, in traditional or even modern interiors. 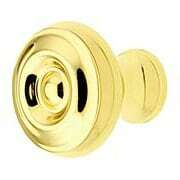 Finely crafted from solid, forged brass. This stylish Medium Chippendale Rosette Bail Pull (2 1/2-Inch Center-to-Center) is so clean lined and modern looking, it's hard to believe the original dates from the 18th century. 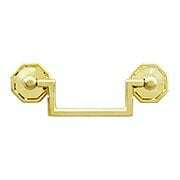 The rectangular handle is suspended from crisp, octagon rosettes all made of solid brass. This stylish Medium Chippendale Rosette Bail Pull (3-Inch Center-to-Center) is so clean lined and modern looking, it's hard to believe the original dates from the 18th century. 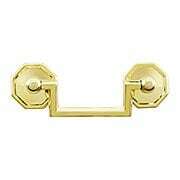 The rectangular handle is suspended from crisp, octagon rosettes all made of solid brass. This stylish Small Chippendale Rosette Bail Pull (2 1/2-Inch Center-to-Center) is so clean lined and modern looking, it's hard to believe the original dates from the 18th century. 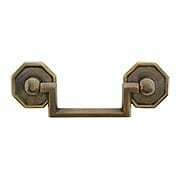 The rectangular handle is suspended from crisp, octagon rosettes. Made of solid brass, it comes in our exclusive Antique by-Hand - a finish that ages gracefully over time into a beautiful natural patina. This stylish Medium Chippendale Rosette Bail Pull (3-Inch Center-to-Center) is so clean lined and modern looking, it's hard to believe the original dates from the 18th century. 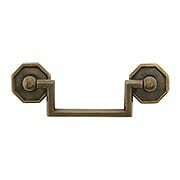 The rectangular handle is suspended from crisp, octagon rosettes. Made of solid brass, it comes in our exclusive Antique by-Hand - a finish that ages gracefully over time into a beautiful natural patina. 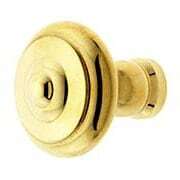 This stylish bail pull is so clean lined and modern looking, it's hard to believe the original dates from the 18th century. 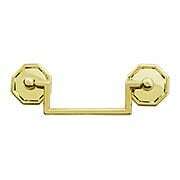 The rectangular handle is suspended from crisp, octagon rosettes, all made of solid brass. 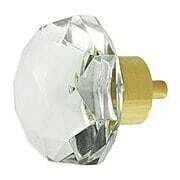 Spherical crystal knobs enjoyed a brief popularity in the early part of the 20th century. 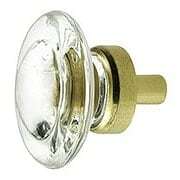 A rarity today, our Small Bristol Crystal Cabinet Knob lends a unique authenticity to period restorations. The clarity and simplicity of this design makes it equally suited to modern interiors. 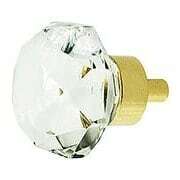 Spherical crystal knobs enjoyed a brief popularity in the early part of the 20th century. 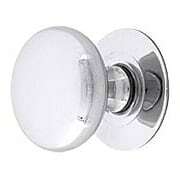 A rarity today, our Medium Bristol Crystal Cabinet Knob lends a unique authenticity to period restorations. The clarity and simplicity of this design makes it equally suited to modern interiors.